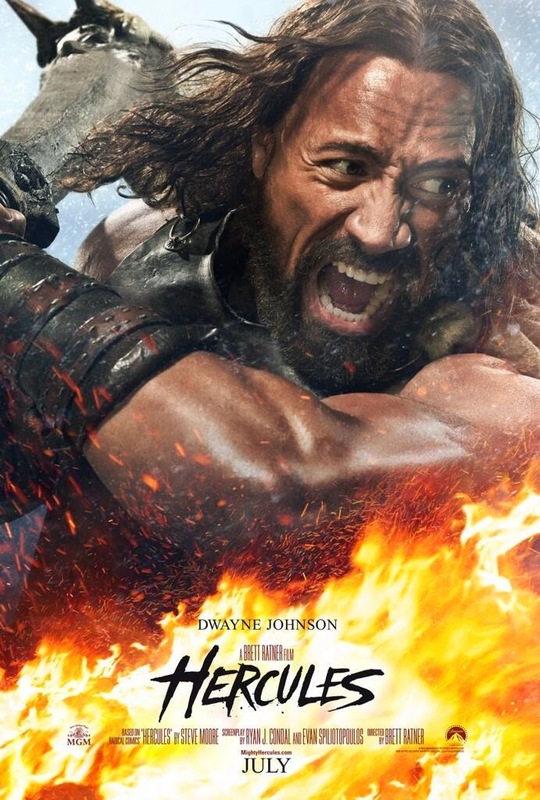 Hercules stars Dwayne "The Rock" Johnson and is from director Brett Ratner. The film is due in theaters this summer with the first trailer due tomorrow. For now here is the film's teaser poster and a couple of still images of Hercules in action.